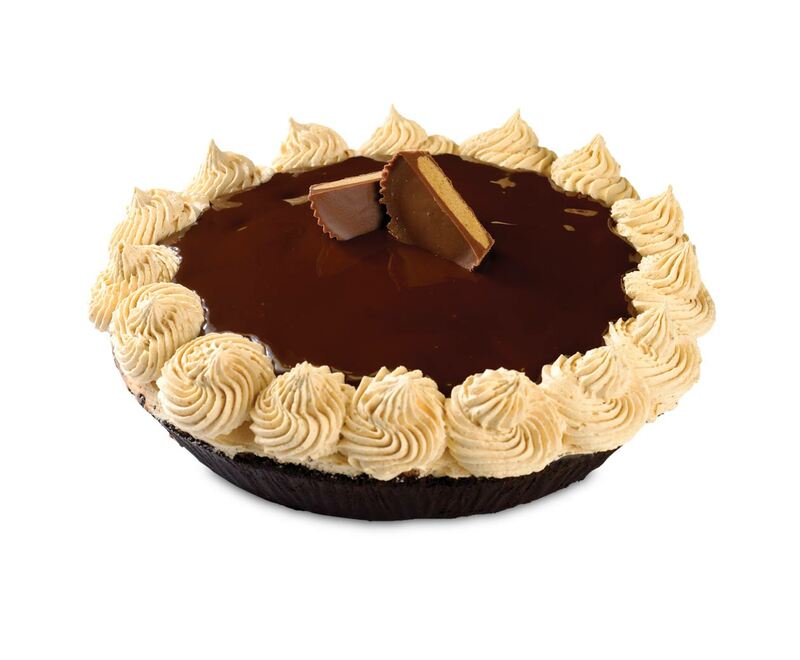 No turtles were harmed in the making of this pie. 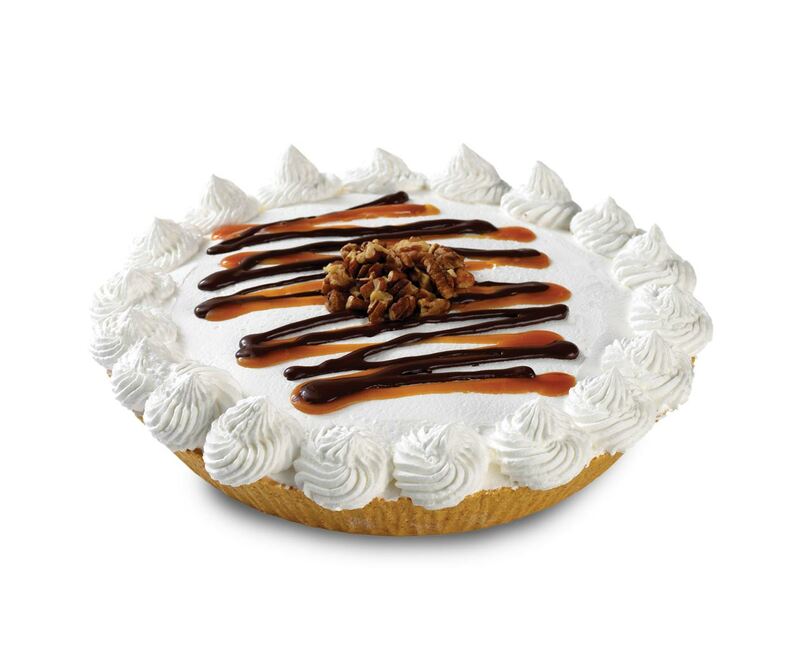 Imagine your favorite pie. What’s in it? Pecans, fudge, caramel? You’d like some ice cream on top, right? Wrong! I’m putting the ice cream INSIDE!! I know. You’re welcome.